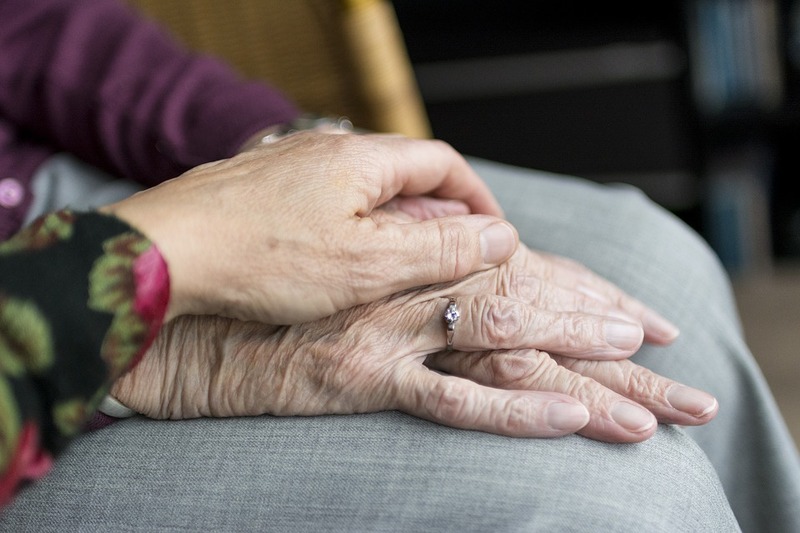 Are you often worried about an elderly family member you have left at home? Instead of constantly worrying about their well-being, why don’t you do something about it? Well, the truth is more than their health, what is more, concerning is their loneliness. While you work or hang out with your friends, they feel left out and might also suffer from depression. We, at Bayshore Home Care, can provide you with in home care companionship for the seniors. Right from engaging in a friendly conversation to playing games with them and helping them in carrying out the household tasks, our in-home services cover everything. Our caregivers are experienced, kind, and dedicated who are available for the seniors 24×7. So, if you are from areas like Clearwater, Hillsborough County, Largo FL, Pasco County, Pinellas County, or Tampa, you can resort to us without any hesitation. Here, we have put together a few things that you need to check before opting for a company’s in-home companion services. Take a look. One of the most important things that you should check is whether the company hires sensitive and compassionate people who can give company to your elderly family members. Check how much time they can spend with the senior and whether they put in an effort to get to know them and understand them better. Diet is crucial to maintaining one’s health but cooking the right food and making all the preparations can be hectic and tiring for an aged person. You should check whether the company has caregivers who will cook delicious and healthy meals at home. The elderly also need to run errands and go for medical checkups, religious places, or simply go shopping or meet a friend. You should check whether the company can provide a safe and convenient transport service or not. After checking these factors, if you are interested in hiring us, then contact us today.